Over the years, Mission Foodservice has earned a reputation for satisfying the world's largest and most well-known foodservice organizations. 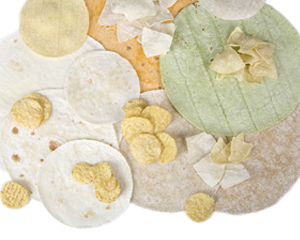 To learn more about how Mission Foods guarantees the quallity of its products. Check out our recipes, you'll find recipes for add to your menu. From appetizers to tempting desserts, these recipes are created for foodservice operations. 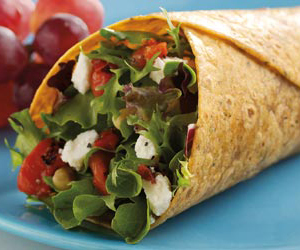 Mission Foods Flour Wraps are a great way to wrap your favorite filling, either hot or cold, or to make a tasty and delicious wrap. 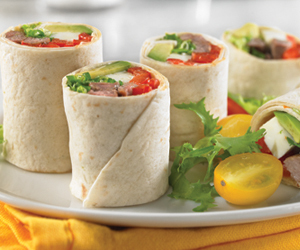 Available in a range of sizes, flavors and nutritional variants, Mission Foods Tortillas are the easiest way to turn your favorite filling into the perfect wrap! You can up to 10 email adresses. Please place a comma between each email address. (Optional) you can send a message to your recipients. 10000 character limit. You've requested an action that requires you to be logged in to the site. Please use the form below to login, or register with us today. Username and/or password invalid. Please try again!